The London-based company ShowMango is offering all music fans a £25 per month plan for unlimited concerts and live music events. Recently, subscription-based businesses have been disrupting the entertainment industry as companies like Netflix and Spotify have changed the way people watch movies and listen to music. 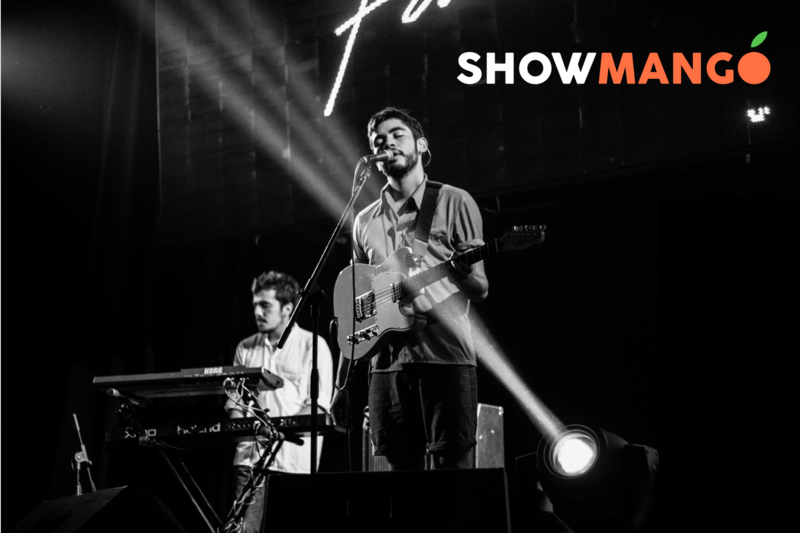 ShowMango goes after the live shows with a similar concept and promises to grow revenue for all promoters and venues it partners with. The team graduated from Seedcamp accelerator program as a music events discovery service called Fluttr. 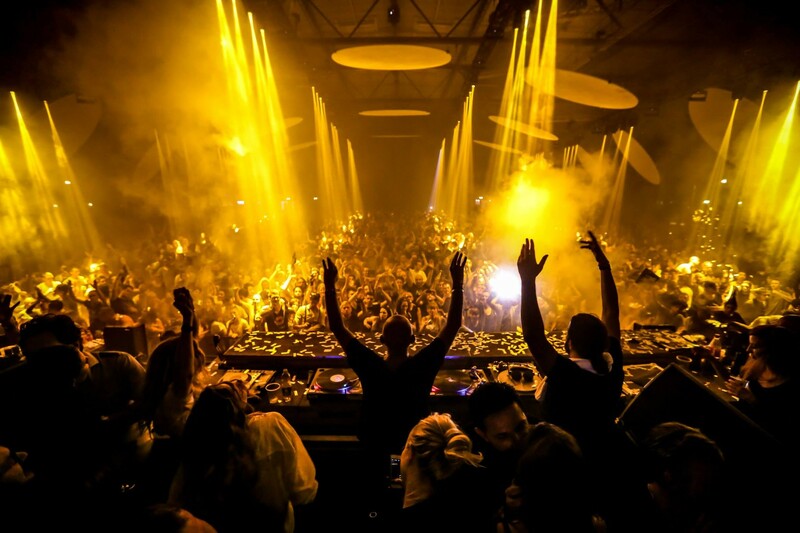 The company has already partnered with multiple promoters in London and will be offering shows at famous venues such as Fabric, Proud Camden, Fire, Lightbox, The Hoxton Bar, The Borderline, Village Underground, The Garage, Notting Hill Arts Club and many others. This means that members can expect free access to shows ranging from famous artists to more upcoming bands and DJs. The company is offering a 7-days complimentary trial, so head of to their website at www.showmango.com to try it out for free.